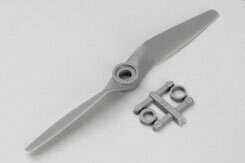 APC are the experts in model propeller design and aerodynamics. This 4.1" x 4.1" electric propeller is supplied complete with a motor shaft adaptor hub. 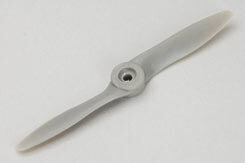 APC are the experts in model propeller design and aerodynamics. This 4.2" x 2" electric propeller is supplied complete with a motor shaft adaptor hub. APC are the experts in model propeller design and aerodynamics. 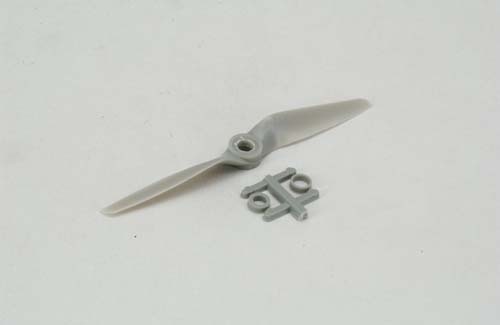 This 4.5" x 4.1" electric propeller is supplied complete with a motor shaft adaptor hub. 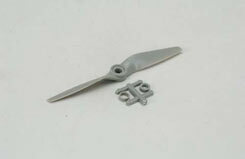 APC are the experts in model propeller design and aerodynamics. This 4.7" x 4.2" electric propeller is supplied complete with a motor shaft adaptor hub. APC are the experts in model propeller design and aerodynamics. This 4.75" x 4.75" electric propeller is supplied complete with a motor shaft adaptor hub. APC are the experts in model propeller design and aerodynamics. 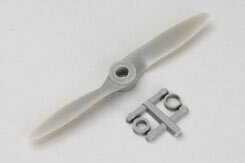 This 4.75" x 5.5" electric propeller is supplied complete with a motor shaft adaptor hub. APC produce one of the largest range of propellers available today. Known for their low noise characteristics due the highly efficient blade shape and exceptional stiffness thanks to the use of long strand glass/nylon material. 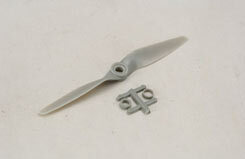 With sizes ranging from 6~20" (152~508mm) diameter, there is a prop to suit almost any engine. 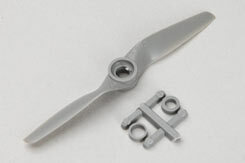 APC are the experts in model propeller design and aerodynamics. This 5" x 5" electric propeller is supplied complete with a motor shaft adaptor hub. This 5" x 5" APC folding electric prop is sold as pairs of blades, with the required size of hub being purchased separately. This enables you to select the perfect diameter hub to suit the spinner/nose of model, so the blades fold flat along the fuselage. 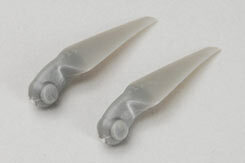 APC are the experts in model propeller design and aerodynamics. This 5.25" x 4.75" electric propeller is supplied complete with a motor shaft adaptor hub.